Cafe at Jamyang is a vegetarian community-based cafe situated in the lovely courtyard of Jamyang Buddhist Centre. 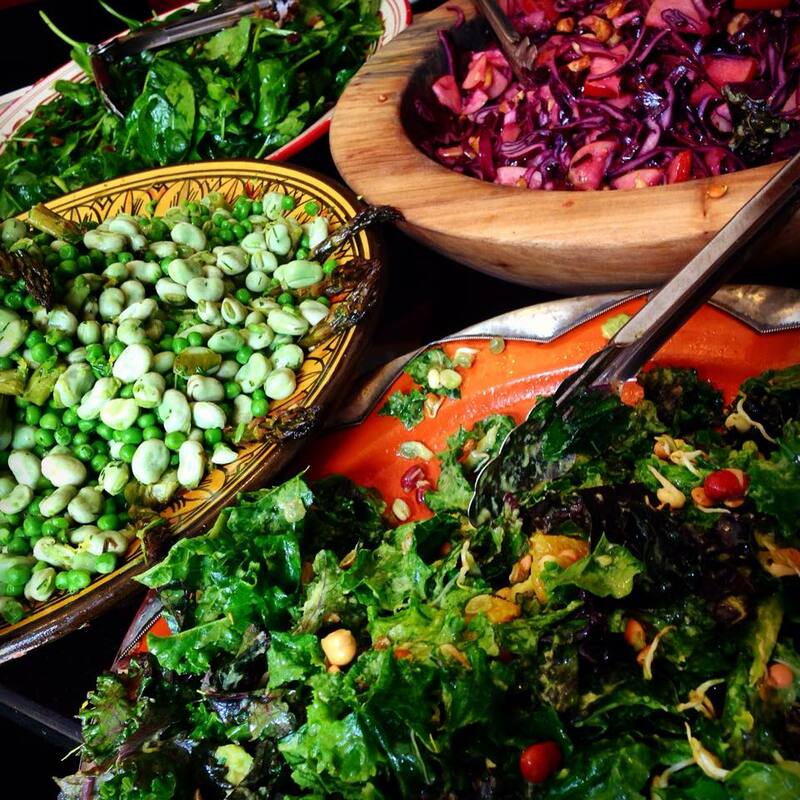 We offer plant-based seasonal food, sourced as locally as we can and prepared freshly in our premises every day. We follow fair-trade and organic principles as much as possible. Our menu changes daily, offering hot dishes, a carnival of salads, cake therapy and gorgeous Monmouth coffees. Next door, the Buddhist Centre offers meditation classes, mindfulness based stress reduction courses, community projects for carers and activities such as yoga or thai chi. We also are a pick up point for Kennington Bakery and Sutton farm. Open Mon-Fri, 10am-4pm. Available for bookings and private events too.